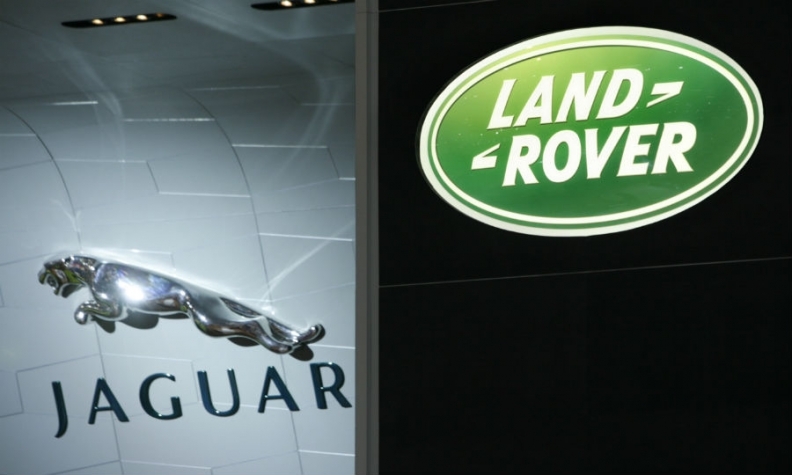 LONDON (Reuters) -- Jaguar Land Rover has signed a contract to build some vehicles at Magna Steyr's plant in Austria, the UK automaker said today. Magna Steyr, a unit of Canada's Magna International, North America's biggest supplier, will build an unspecified number of models in its Graz factory, because JLR's three British plants are operating close to capacity. The Graz plant also builds Mercedes-Benz, Mini and Peugeot vehicles. JLR chief executive Ralf Speth sought to reassure customers and workers in Britain that the company is staying loyal to its origins. "The UK remains at the center of our design, engineering and manufacturing capabilities. Partnerships such as this will complement our UK operations and engineering," he said. A report said a Jaguar-badged subcompact SUV/crossover, called the E-Pace, will be built by Magna Steyr. The model would be positioned below the upcoming Jaguar F-Pace, which will be produced in JLR's factory in Solihull, England. JLR built almost one in three of the UK's 1.53 million cars in 2014. The automaker was bought by India's Tata Motors from Ford Motor in 2008. JLR is investing 3.6 billion pounds ($5.6 billion) on new vehicles and capital expenditure in 2015-16 as it expands its range and expands production outside the UK. The company opened its first overseas manufacturing plant in China in October and is building a Brazilian plant in a bid to expand volumes and bring production closer to key markets. Magna Steyr builds the Mercedes G class for Daimler, the Mini Countryman and Paceman for BMW and the Peugeot RCZ, according to the Automotive News Europe Guide to European Assembly Plants.